9mobile Unlimited free browsing is available for both WhatsVPN and InfVPN for some weeks, even Glo free browsing using connection stabilizer app still rocks however we will be concentrating on 9mobile free browsing cheat. Latest MTN cheat as well as free browsing cheat for Airtel will be updated in our next post. 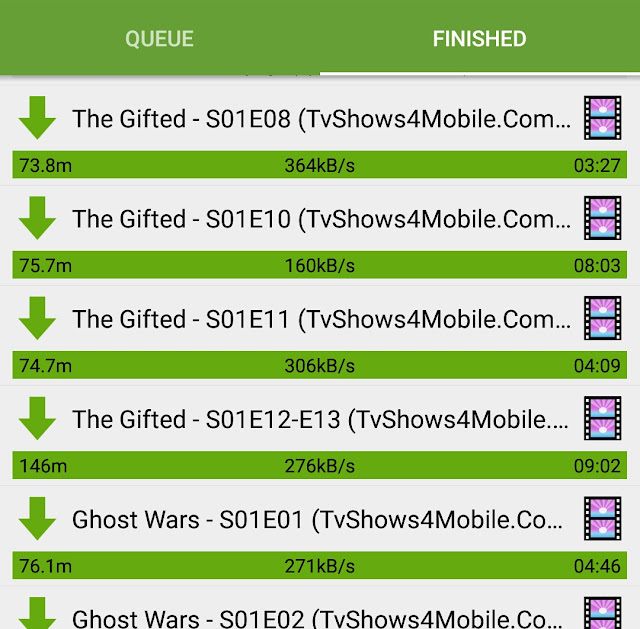 As most of you know, this latest 2018 9mobile (Etisalat) cheat is slow and not good for browsing but you can download with it Unlimited using this trick with ADM (Android Download Manager). ADM is the android version of IDM (internet download manager) which is very fast in downloads compared to other download client. Download ADM from Google playstore. 1. First , remember I said the free internet browsing cheat is slow for browsing? Don't even think of it because you can't brows with it (although it loads some websites but halfway not complete). 2. Use another data plan to get your download link, then when you get your download link, you can then paste it in ADM buy clicking on the plus (+) sign. Yea, you can can create any download link to download any movies from some of the popular TV show/series website. Just follow the simple procedure as you will not need to brows to the file before you download the movie. 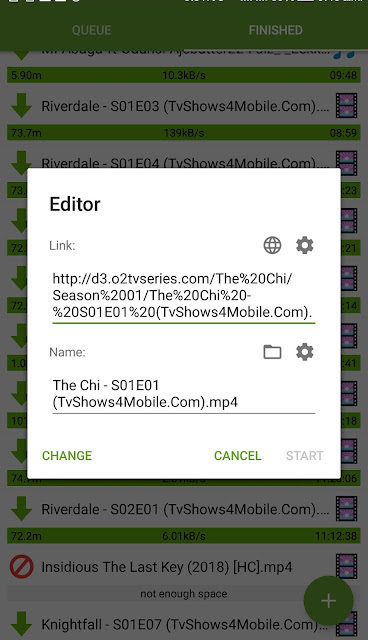 Same as line 2 and 3.. to write The Chi - S01E01 (TvShows4Mobile.Com).mp4.. as you can see the space were substituted for %20 . If you don't want to create the download link from scratch, you can have someone send the download link to your maybe via whatsapp or put on the persons hotspot to get the download link by browsing the site on your phone before saving it. You can then proceed to changing the episode by yourself. Enjoy you 9mobile cheat, you have to be patient with the download. 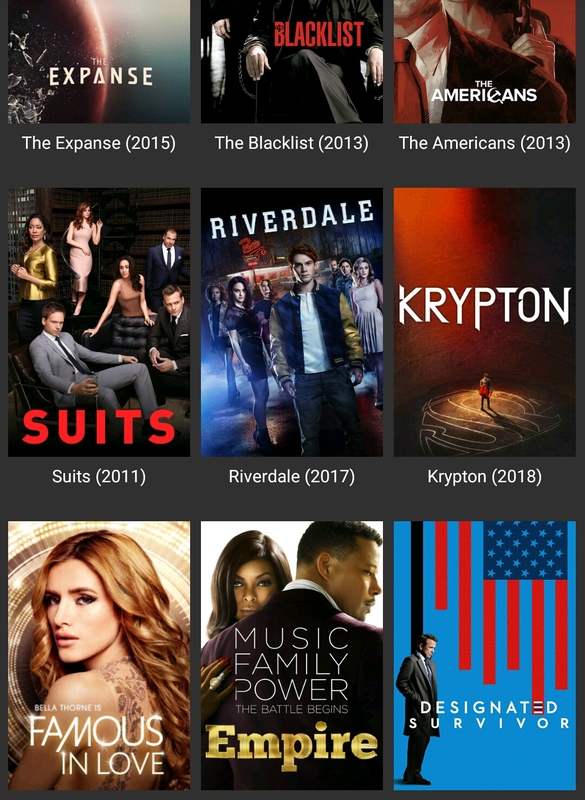 I put on my data all day and also the WhatsVpn and InfVPN are very stable and can connect for a whole day without closing or stopping so you are good to go. So far I used over 5GB in just 4days. 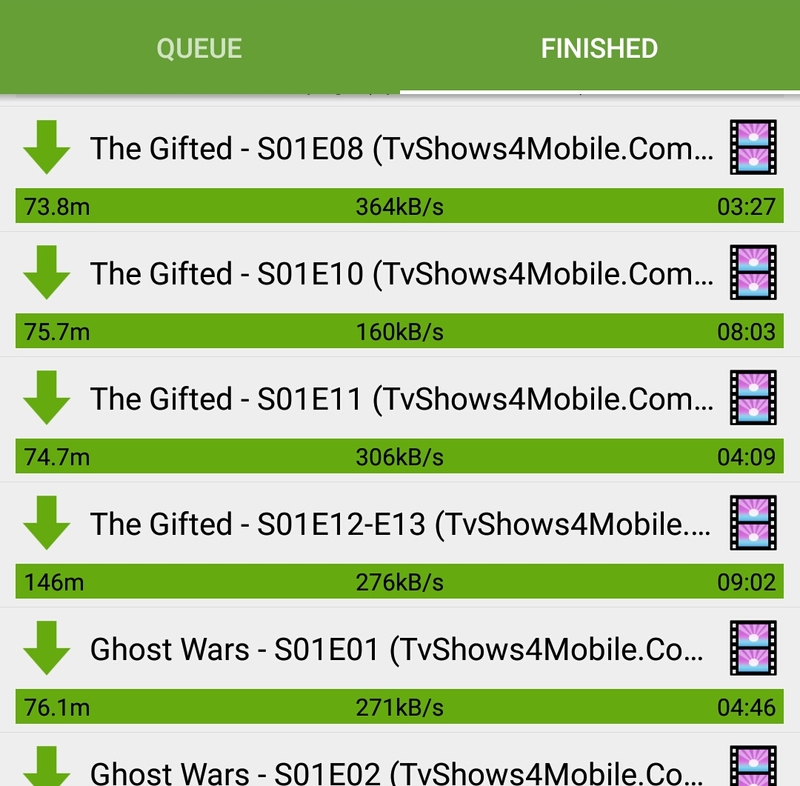 This 9mobile(Etisalat) cheat works well where there is good 9mobile network signal. Enjoy! If you have any questions you can ask via the comment section.